A new edition of SSE Update has recently been published. This issue examines how digital learning can be incorporated into the SSE process. It also reports on some of the early learning from the School Excellence Fund – Step-Up Initiative and, how a school might move through the investigation phase when the area of focus relates to Junior Cycle. It’s available here. The Department of Education and Skills is conducting an online survey to learn more about how the school self-evaluation process is progressing in schools. We’re interested in hearing from principals and other school leaders, teachers, parents and members of boards of management. To access the survey click here. A revised checklist for Boards of Management has recently been uploaded to the site. It is available here. A new edition of SSE Update has recently been published. This issue examines how the SSE process and DEIS action planning are inextricably linked. It also considers what ‘generally effective practice’ is and how you might work on it to reach the effective practice described in Looking at Our School. It’s available here. Application are now open for the Step Up Project, which is part of the School Excellence Fund (SEF), an innovation of the Department of Education and Skills.  The project enables post-primary schools to participate in innovative projects which are context-specific and aimed at improving learning outcomes for young people. The overarching aim of the SEF Step-Up Project is to support schools already at an effective level of practice to move to a highly effective level of implementation of the new Framework for Junior Cycle. Cuirtear fáilte roimh iarratais ó scoileanna lán-Ghaeilge agus scoileanna sa Ghaeltacht chomh maith. To find out more about the project and to apply click here.